We welcome sunny weather with a debrief of this week’s spring general election in Wisconsin, which included a big victory for State School Superintendent Tony Evers and a number of progressive women candidates. It appears President Trump, Paul Ryan, and House Republicans have failed to resuscitate their disastrous healthcare bill before the April recess while Gov. 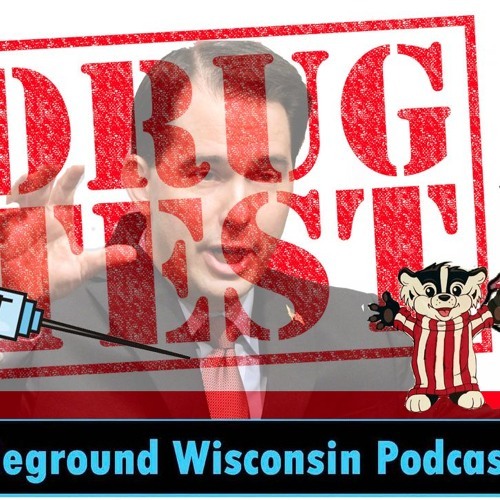 Walker is pushing a punitive plan to drug test BadgerCare recipients. We highlight the state budget public hearings that started this week, a Republican bill to greatly restrict election recounts, and more troubles for Walker's failing jobs agency. We close with a discussion of the immediate and long term implications of the Senate Republicans use of the “nuclear option” to ram through the conformation of Trump SCOTUS nominee Neil Gorsuch.